Claudio Jr De Rosa (tenor saxophone); Xavi Torres (piano); Kimon Karoutzos (double bass); Augustas Baronas (drums). 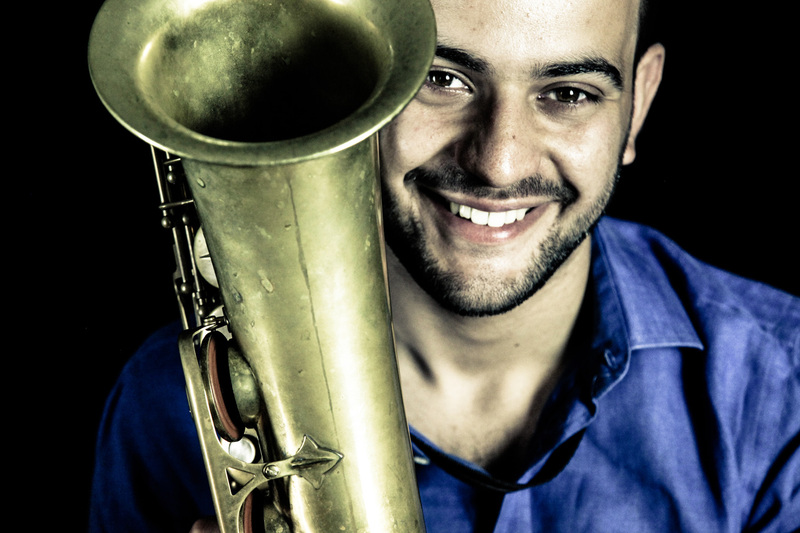 Saxophonist, bass clarinetist, arranger and composer Claudio Jr De Rosa is one of the most interesting up-and-coming musicians on the European jazz scene. The Italian graduated with distinction from the conservatory in Rome and went on to earn a master’s degree in jazz saxophone in The Hague. Living in our country apparently suited the Naples-born tenor and soprano saxophonist, as he has been living here since 2016. He started a hard bop and post bop quartet, with three other international talents, following a musical tour of several European stages. De Rosa mostly plays originals, in a fresh and limber style, but also transforms standards into slightly Mediterranean-tinted gems. The 26-year-old multi-instrumentalist composes and plays innovatively, passionately, and brazenly, but with an equal amount of feeling for tradition like the grandmasters who went before him. An absolute must-see for the lovers of energetic, bright and challenging jazz compositions.